Biopics based on real-life stories of eminent personalities have usually been well-received by the fans and have done well at the box-office too. Audiences always look at how these characters of real life are personified on screen and to know their life story. Let us look at the biopics lined up in the coming months of 2018 that we should be excited to look out for. Ranbir Kapoor in Sanju: Rajkumar Hirani directs Ranbir Kapoor in the biographical film based on actor Sanjay Dutt's intense life. Co-starring Manisha Koirala and Dia Mirza, the film is scheduled for release on 29 June 2018. Kangana Ranaut will be seen playing Jhansi ki Rani, Rani Laxmibai, in the upcoming filmManikarnika - The Queen of Jhansi. Rani Laxminai, the first woman leader of the first Indian war of Independence in 1857. The film story is written by K.V. Vijayendra Prasad, the writer of blockbuster films Baahubali and Bajrangi Bhaijaan. The movie will release on 27 April 2018. Richa Chadha in Shakeela Biopic: Actress Richa Chadha has been roped in to play the lead role in a biopic on Shakeela, a 1990s' actress from Kerala who acted in several adult films in languages like Tamil, Telugu, Malayalam and Kannada. The film will go on floors next month and will chronicle the life of Shakeela and will be releasing in the end of 2018. 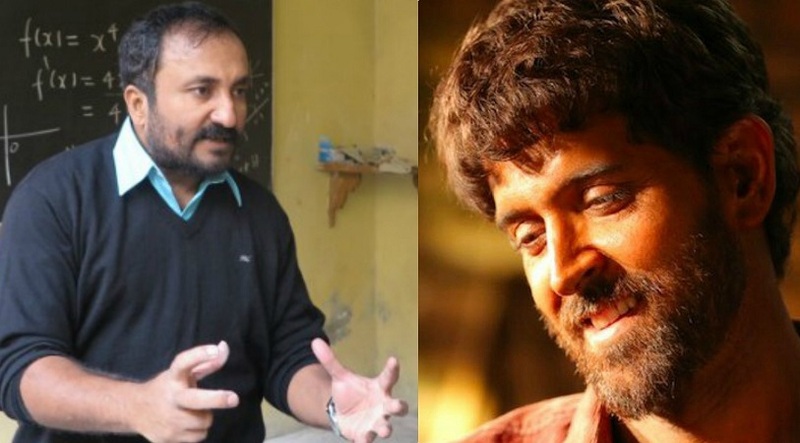 Hrithik in Super 30: Super 30 stars actor Hrithik Roshan as mathematician Anand Kumar, the founder of the initiative Super 30, who selects 30 talented candidates each year from economically backward sections of society and trains them for the IIT-JEE entrance exam. The film stars Pankaj Tripathi as the antagonist. 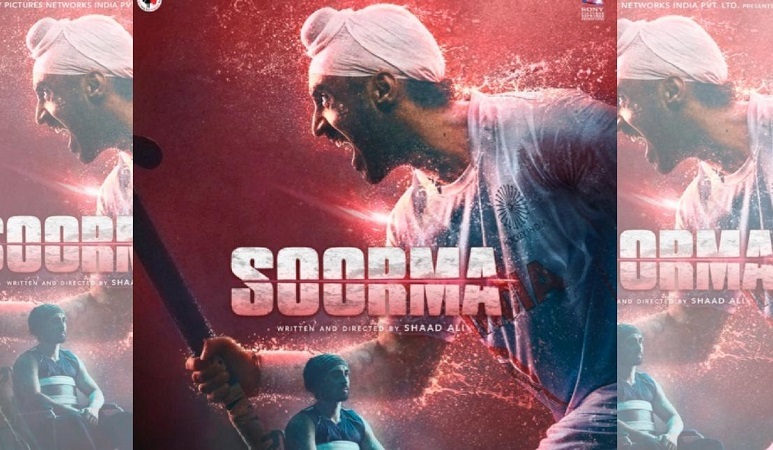 Diljit Dosanjh and Taapsee in Soorma: Another Indian sports biopic based on the hockey legend Sandeep Singh. Diljit Dosanjh and Tapsee Pannu will play the lead roles in the film. The story revolves around Sandeep Singh's life when he was accidentally gunshot in a train in 2006. The movie will release on 9 June 2018.